Our A.S.E. certified mechanics are experienced in the industry as far back as 1980. 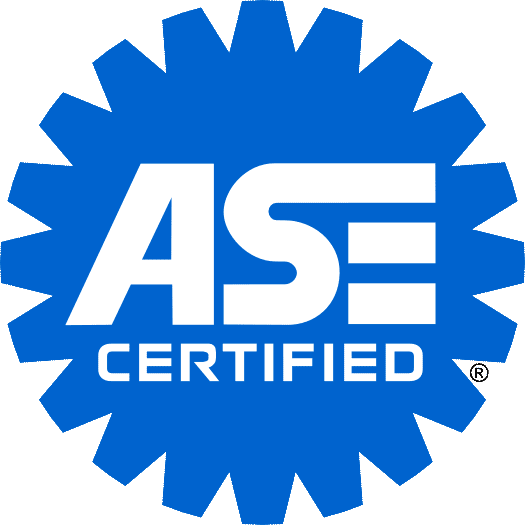 We maintain a standard of excellence by installing only quality parts, constantly updating our service tools and equipment, and keeping our mechanics up-to-date through advanced level educational classes. "I feel being honest is one of my most powerful tools."